Vivarium. Victoria Febrer, 2015. Cinematography by Pedro J. Padilla. 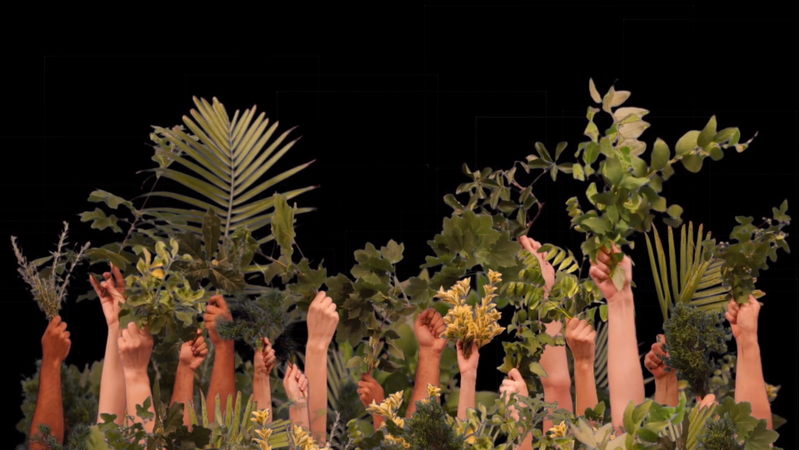 Victoria Febrer’s latest video projection work, Vivarium was projected onto the façade of the Organization of American States in Washington D.C. by the Art Museum of the Americas as part of their Art after Dark event on Friday, August 28th. 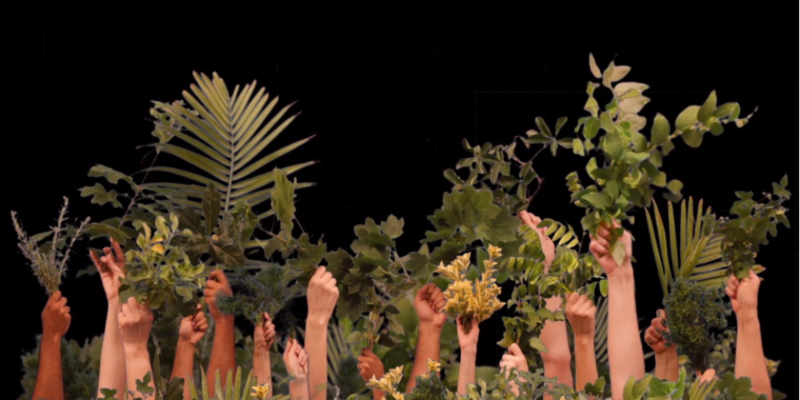 In this video projection, diverse hands and branches come together cooperatively to populate a new place of life.